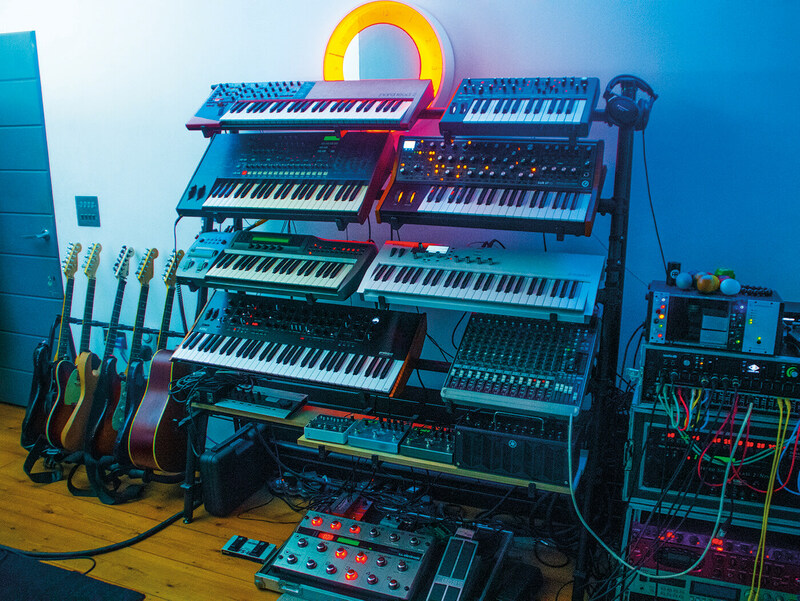 An up-close and personal look at the composer's studio. 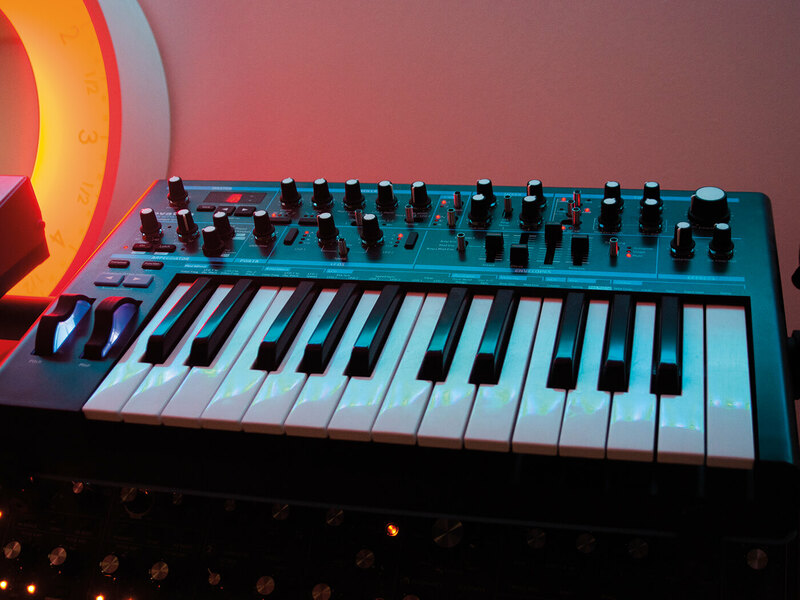 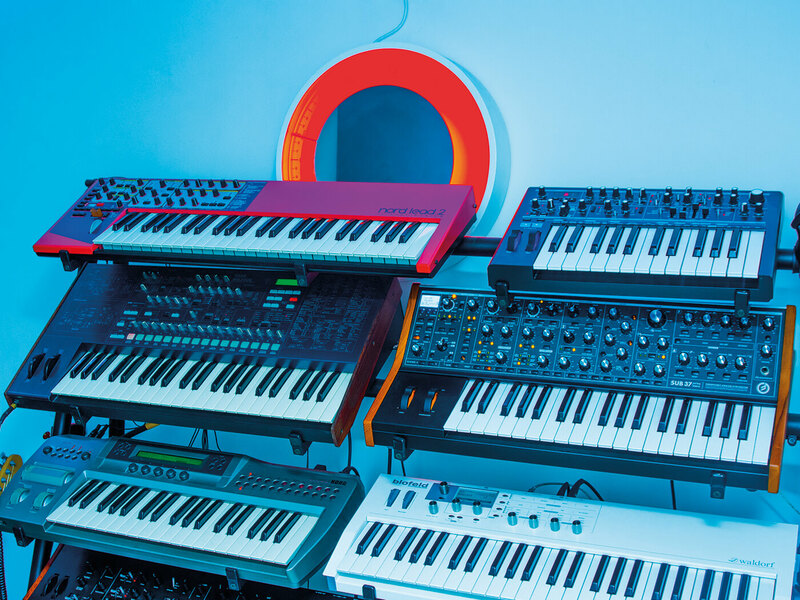 Given his three-decades-long experience playing in bands, scoring films and composing for Hollywood blockbusters, Timo Baker has amassed quite an arsenal of gear in his Bristol studio. 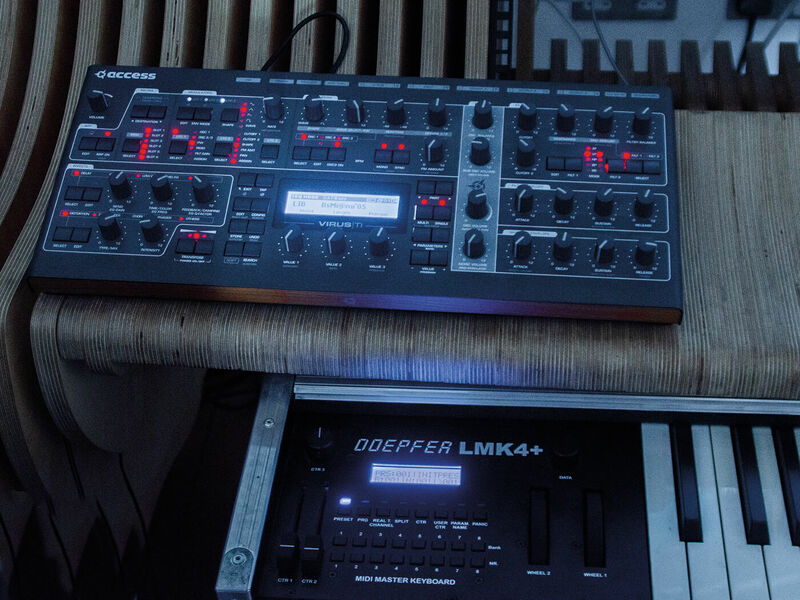 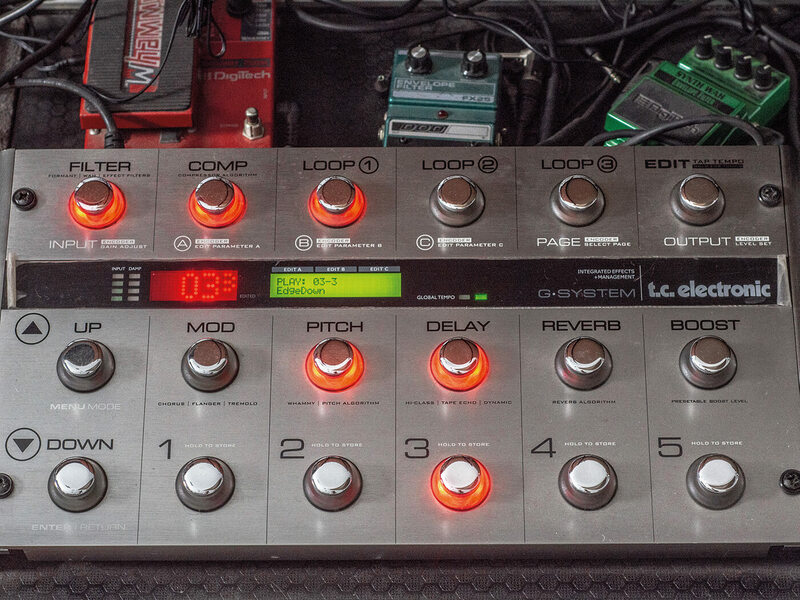 From guitar pedals and synths to plug-ins and virtual instruments, here’s a closer look at the tools of Timo’s trade. 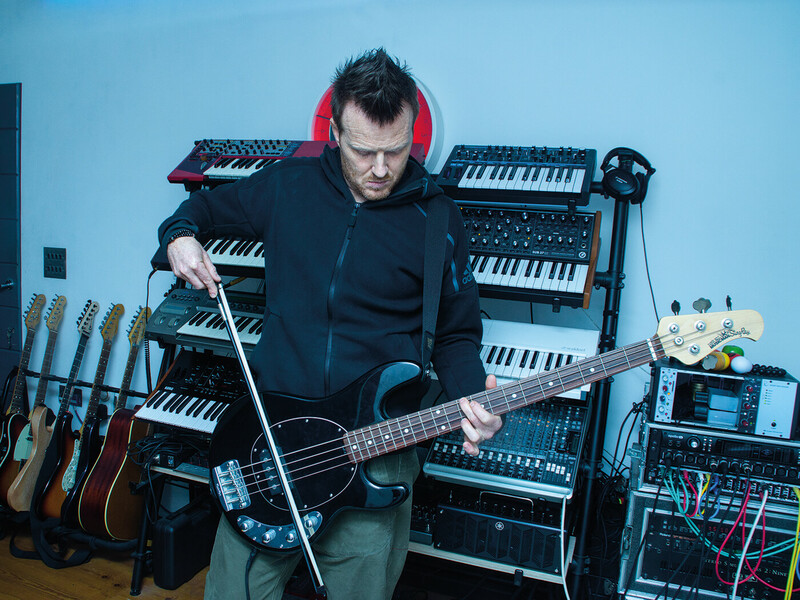 Read our interview with Timo here.